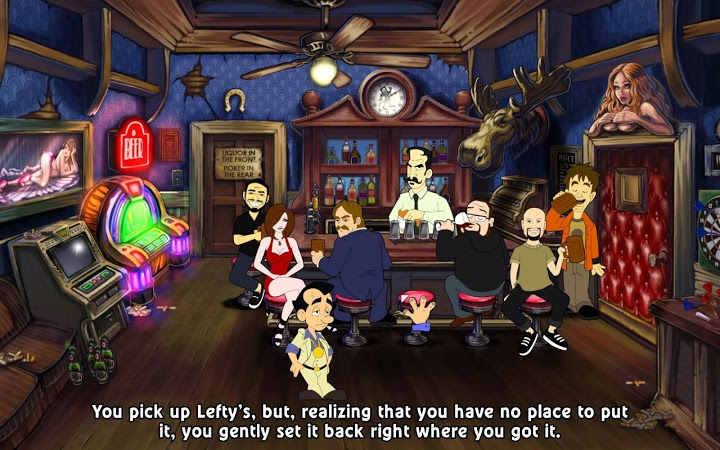 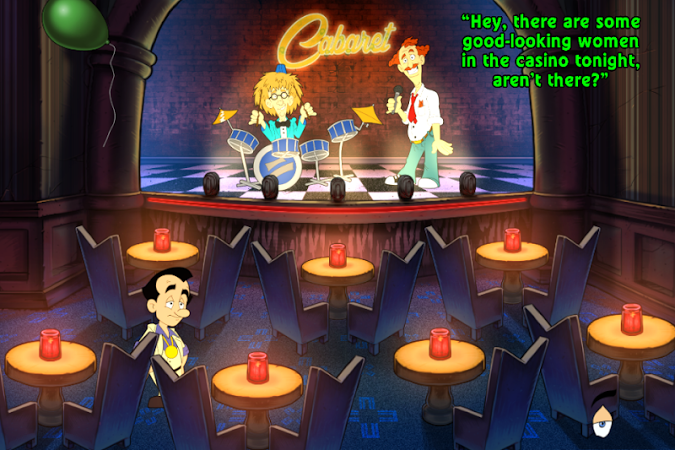 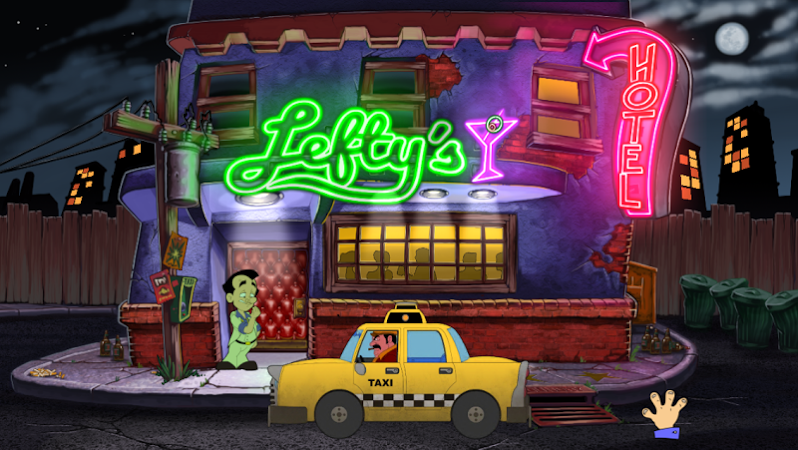 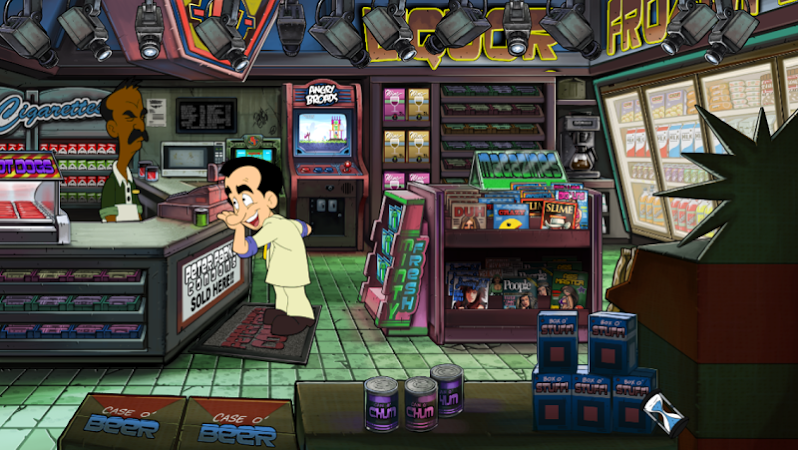 Amuse yourself by living the adventures of Larry Laffer, a 40-year-old virgin. 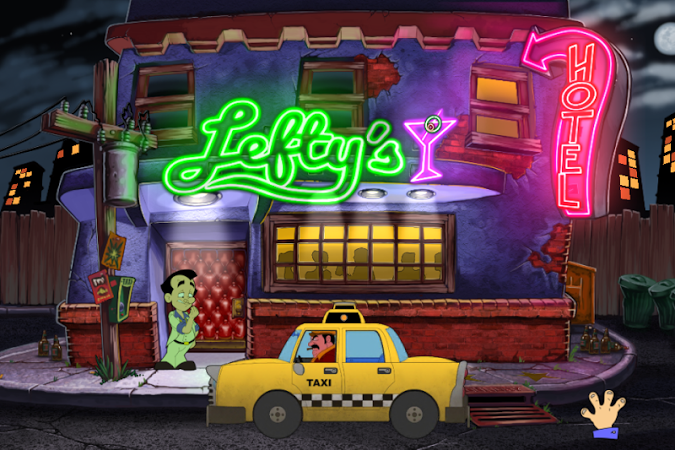 Assist Larry in his quest of finding true love, interact with all kinds of characters and complete various puzzles or mini-games. 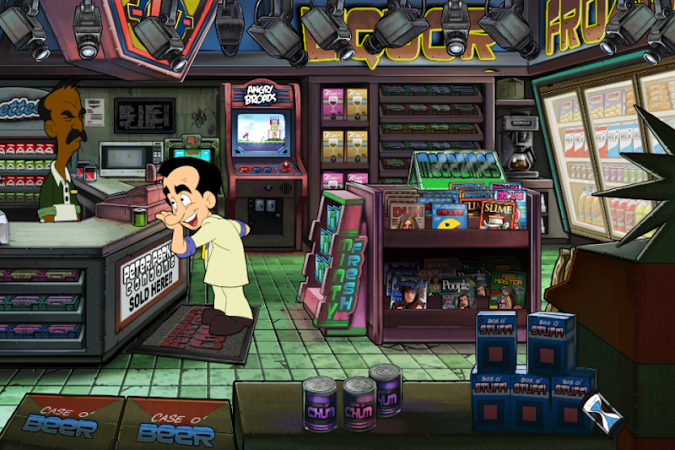 Enjoy the dialogues filled with gags and risqué jokes and entertain yourself with one of the most well-known game franchises of the '90s.